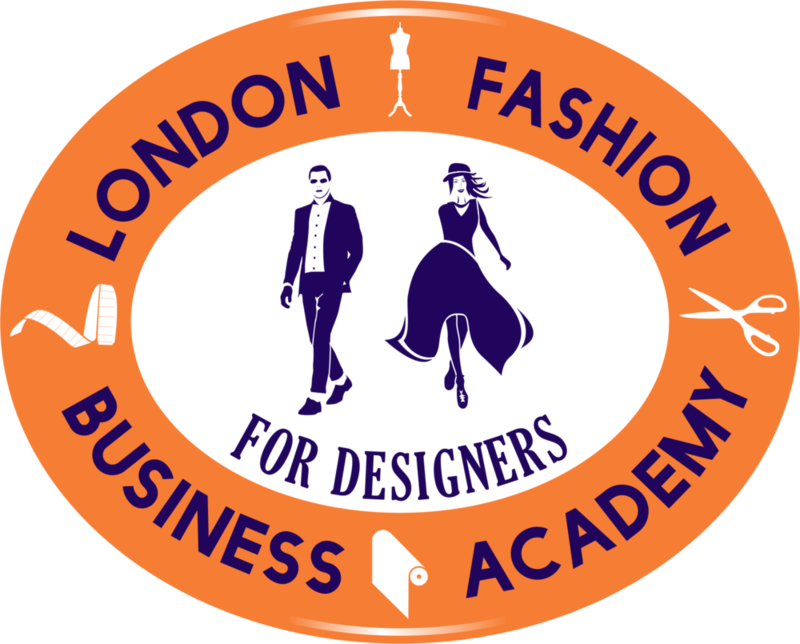 Fashion Online Course - Build your Brand - Give me a Buyer! The Brand Mapping is the opportunity to set up the foundations for your Brand. This will not happen to you and that practically means you will not waste your sample collection, stock and marketing budget in something you cannot sell as you have not built a list of targeted buyers. 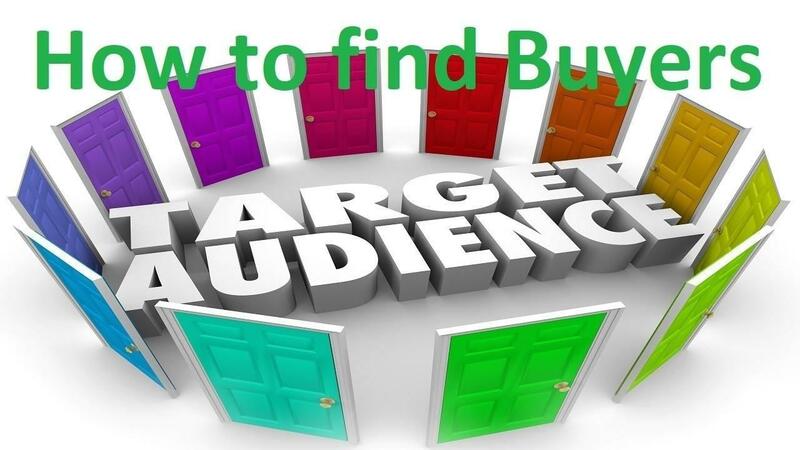 You will understand here HOW TO find the right Buyers for your Brand. Imagine the power to have a targeted list of Buyers. This is a critical initial step to generate more sales! No more time wasted when going to a trade show and coming back empty-handed! No more time and money wasted when working with agents. No more paying for a pre-built list of buyers which are not relevant to your Brand. Within the next 2 weeks, you can build a list of 200 targeted trade Buyers to start selling the coming season. We are only a question away to guide you, support you and make you succeed. The MOST POWERFUL MARKETING took you need to identfiy the right Buyers you need to talk to. Within the next 2 weeks, you can have built a list of 200 targeted trade Buyers to start selling the coming season.